Watching a good Hollywood movie in cinema hall is pure experience. But watching each one of them in theater is not feasible and that is why we have (a few) TV channels offering us Hollywood movies 24x7. But there is hardly any channel that offers an experience that is equivalent to a movie theater: the high quality picture & sound and uninterrupted watching. And even fewer channels that show Hollywood movies that are raved about or celebrated but are probably not your conventional block busters. Critically Acclaimed Titles: An entire channel devoted to must-watch movies across all genres; movies that are celebrated and discussed extensively in social gatherings of people who have opinion and a refined taste. Ofcourse there will be popular ones too, but the majority will be the critically acclaimed ones and this definitely gives us a big reason to toast. No more downloading: One of the biggest reasons we download movies online is because we dont get to watch good movies on TV. Since we now have the option to watch some really good stuff on our television sets, we can easily say bye to torrent days. Subtitles Available: For a lot of us comprehending english accent esp. in a movie, with so much happening in it anyway, can be a tad difficult which dampens the whole experience to a large extent. To address this, MN+ will have subtitles (to our rescue) for all its movies. I, for one, am a huge control freak like that and dont like to miss out on a single word. So I’m all Yay!!! for subtitles. HD Quality: We all know that High-Definition aka HD enhances both the picture and the sound of programs so that they are crisper and more detailed which means more dynamic view, like that of a movie-theatre screen. MN+ will showcase its movies in HD quality so you can now enjoy the critically acclaimed Hollywood titles from the comfort of your bedroom. Now what more could a movie connoisseur ask for? So what are you waiting for? 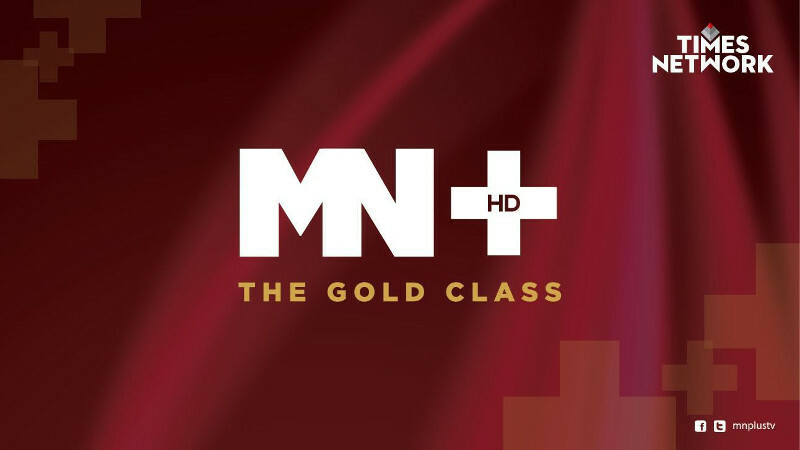 Tune into MN+ and toast to good movies and good ‘Times’ !